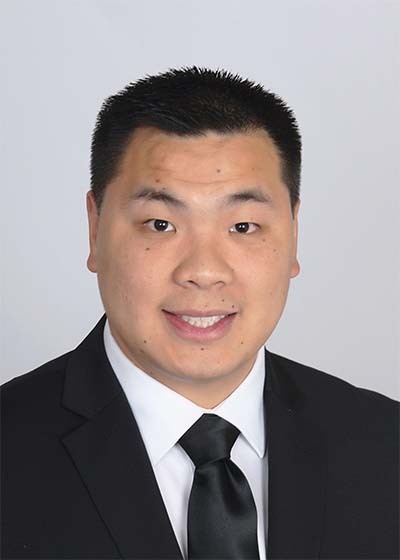 Henry Duong joined Hanna Commercial Real Estate in 2018 as a Sales Associate after successfully completing and passing his licensee tests at Hondros College. He grew up and was raised in Northeast Ohio where he then studied at Cleveland State University before his tenure as a facility manager for a 100,000 sq ft mixed-use property in Cleveland. Mr. Duong brings with him eight (8) years of experience dealing with commercial properties, commercial investors, and city officials. In addition, Henry has been involved with tenant-landlord relations and leasing with background in maintenance and conservation. Henry also has ten (10) years of experience in the supermarket industry dealing with customers such as Northern Haserot, Hillcrest Food Services, and Sanson Company of the Northern Ohio Food Terminal. He is currently pursuing his CCIM designation to bring further knowledge, expertise, and experience to his clients and their interests. Henry’s dedication and diligence towards his clients and associates follow him to Hanna Commercial Real Estate as he continues to expand his network and base.